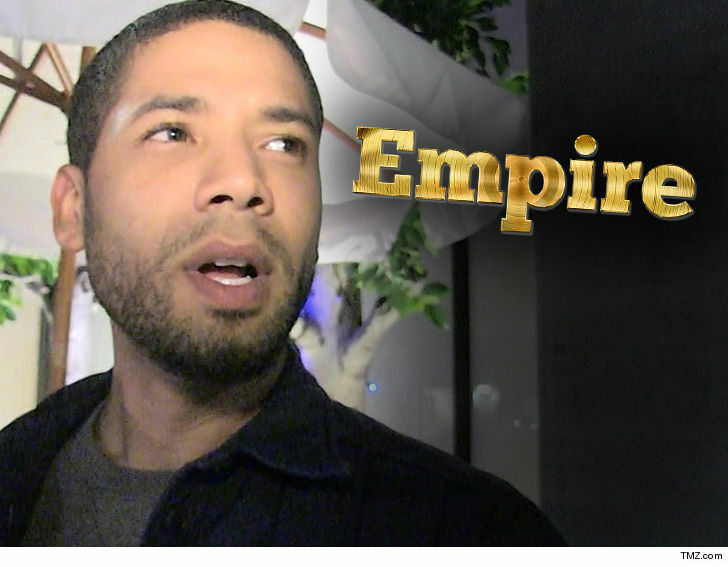 Sources on the "Empire" set tell us the cast and crew were waiting at least 30 minutes for Jussie to begin the scheduled scene. When he eventually showed his face he was very emotional, and surrounded by his family. After that, he left the set. We're told it was obvious Jussie had been crying a lot, so producers said he would have to come back later. He did, and we're told he is currently shooting the scene. 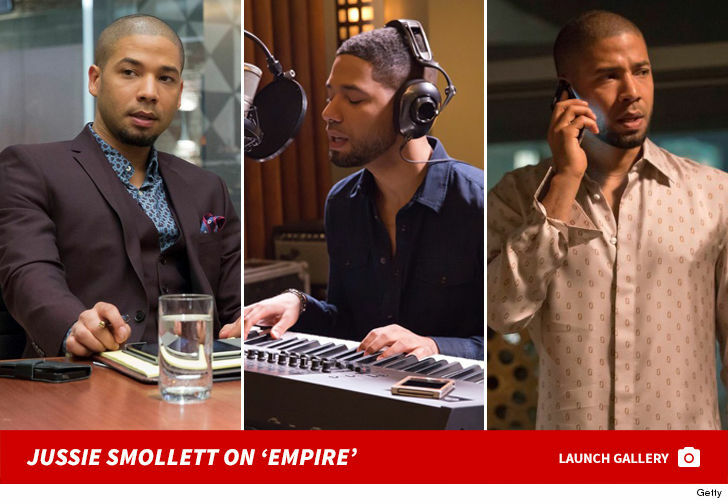 As we reported, Smollett bolted from the mob scene outside court, and headed straight to Chicago's Cinespace Studio ... after his bail was set at $100k. News choppers and trucks followed him most of the way as he crossed town.